Spain’s ruling Spanish Socialist Workers’ Party (PSOE) has warned of the threat posed by far-right parties after Vox took 12 parliamentary seats in regional elections on Sunday night in Andalusia, a traditional Socialist stronghold. EURACTIV’s partner efe-epa reports. 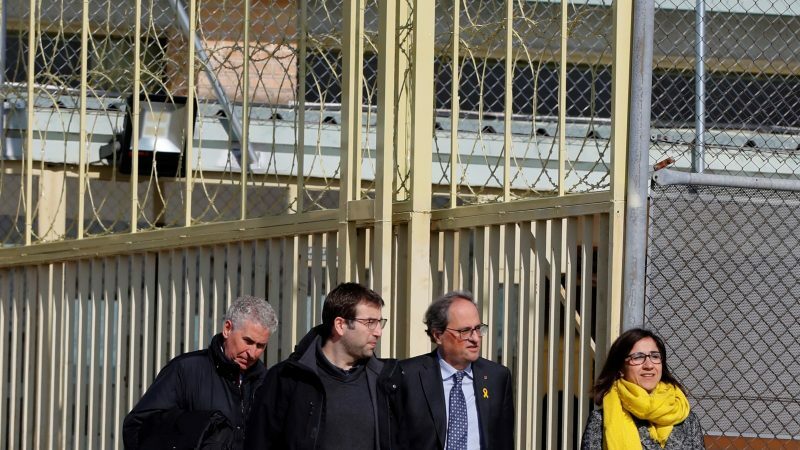 Its involvement in the upcoming trial of Catalan separatist leaders will be as so-called “popular prosecution”, a set-up which allows any citizen or organisation to be an accuser in court alongside public prosecutors. Former Catalan vice-president Oriol Junqueras, the trial’s main protagonist, said this equated to “Spain’s judiciary supporting a far-right campaign”. In the Supreme Court where 12 Catalan leaders will be tried, lawyer Javier Ortega Smith, Vox’s secretary-general, will take a seat next to the prosecutor and the state attorney.He will be able to question the defendants and witnesses after them. The popular prosecutor also has access to all files in the case and can intervene during the pre-trial court probe. 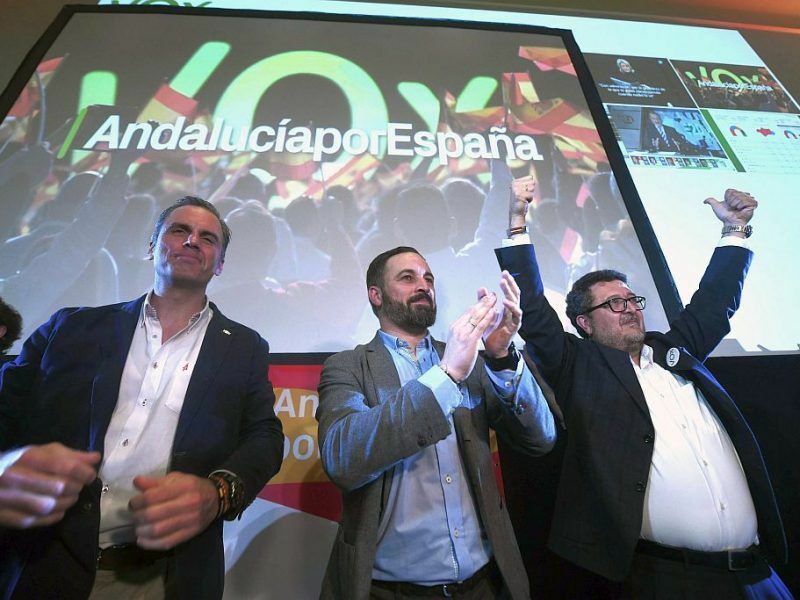 The far-right party has called for 74 years in jail for Junqueras, while prosecutors and the state attorney — which represents the state — are asking for 25 and 12 years respectively. “It’s been useful to unveil many corruption cases,” he says, or for suing former Chilean dictator Augusto Pinochet in 1998, for instance. But we’re seeing that “a new party can use it to make itself known and get an extraordinary, free showcase”, he added. Ignacio Gonzalez Vega, spokesman for the Judges for Democracy professional association, said “Vox’s presence distorts what popular prosecution is because it’s using it for propaganda purposes”. “We criticise any political party using criminal proceedings with spurious motives,” he added. But he doesn’t believe this will have “undesirable consequences” and said that “an independent and impartial court will pass the sentence”. Supreme Court President Carlos Lesmes said the court’s judge can interrupt Vox’s lawyer if he “wants to use the trial to defend his own political ideology”. Still, for the justice ministry source, “parties should be excluded from the popular prosecution”. But law professor Julio Perez Gil countered that that would be “completely useless” as a member of Vox could just act on their own. He is one of the few to believe that popular prosecution should simply be abolished.